A new crypto tharing application called Bison will be launched by German second-largest exchanges subsidiary. The app is set to be available in September this year. 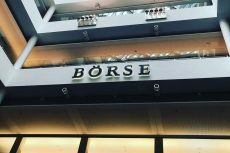 On Friday, a subsidiary of the second-largest stock exchange in Germany has announced launching a cryptocurrency trading app. The launch is scheduled to be set in September this year. Boerse Stuttgart, a stock exchange in Germany, is the second largest in the country and the ninth largest in Europe. Last December, they took a 100% stake in Sowa Labs, making it the exchange’s subsidiary. The acquisition price was not exactly known, but reportedly it was estimated in the millions of euros. According to Sowa Labs, the new app, called Bison, will initially offer trading support for bitcoin, ether, XRP and litecoin. More assets are coming soon, the app’s official website states. 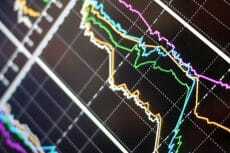 The app will be free to download and won’t charge trading fees to join. 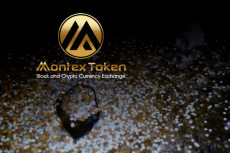 The application is aimed at breaking down the barriers to cryptocurrency trading that have discouraged many potential investors. Bison will provide users with a straightforward entry point into digital currency investing. According to the website,the app has been optimised for fast and effortless trading, as well as being ready to use with just a few clicks. “Bison makes trading in digital currencies easy. 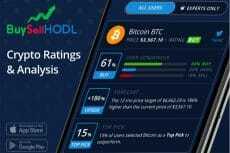 It is the first crypto app in the world to have a traditional stock exchange behind it,” Ulli Spankowski, Sowa Labs’ managing director, said. Moreover, Sowa Labs is also offering the first users to register in the Bison application the chance to win crypto prizes. The initial 1,000 members will have a chance to win one of three Bitcoins donated to the prize pool as well as other prizes in Ether, Litecoin and Ripple. The platform also features a “crypto radar”. That means scanning Twitter for trending news about the most popular digital currencies. Then the platform will present the findings to investors using the exchange app. Combining fast set up and ID checks with an AI-based news filter, Bison will provide a real-time view of market activity and news. 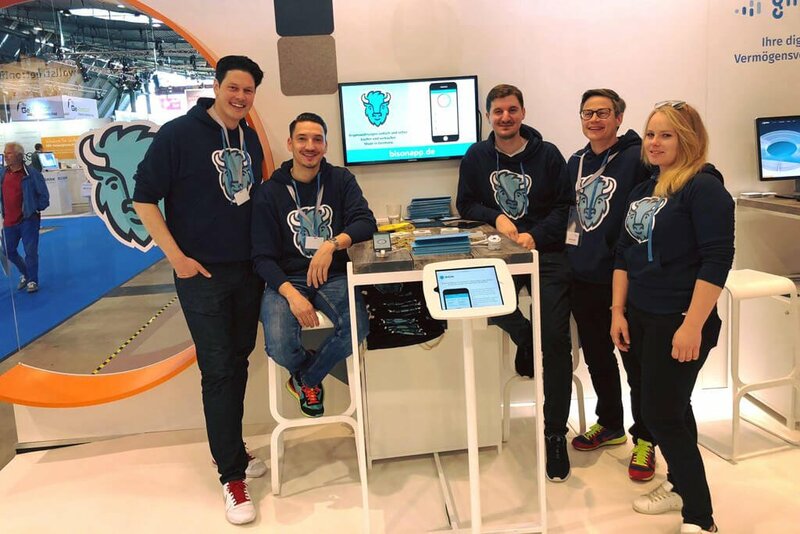 This week, a trial version of the app is being demonstrated during a trade show in Stuttgart. Currently, Bitcoin, Litecoin, Ether, and XRP can be bought and sold.